Waiting for the New PC tools Security 2014 Lineup? Waiting for the New PC tools Security 2014 Lineup (Spyware Doctor, Spyware Doctor with AntiVirus and PC Tools Internet Security)? PC tools by Symantec in an effort to streamline its product range and provide customers with fewer, better solutions. Spyware Doctor, Spyware Doctor with AntiVirus and PC tools Internet Security will not be available for sale or renewal from May 18, 2013. 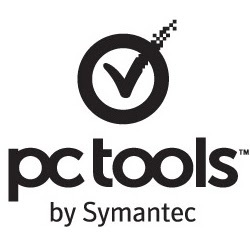 PC tools by Symantec will continue to promote the PC tools Utilities suite of products which include Registry Mechanic, Performance Toolkit, File Recover, and Privacy Guardian. If you still have PC tools Security product, you will continue to receive ongoing customer support and protection against the latest threats for the length of your subscription.